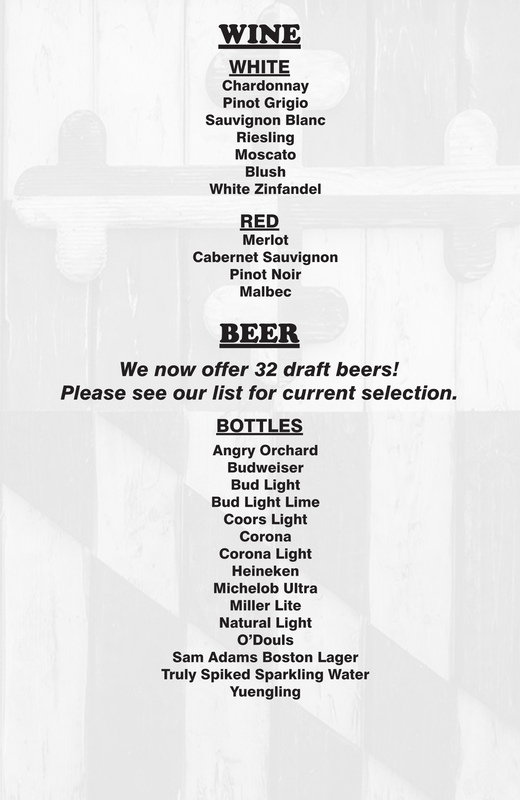 At Route 24 Ale House we pride ourselves in offering a vast selection of wine, on tap beers, signature cocktails and crushes. Come join us for some great food and the best liquid refreshments around! 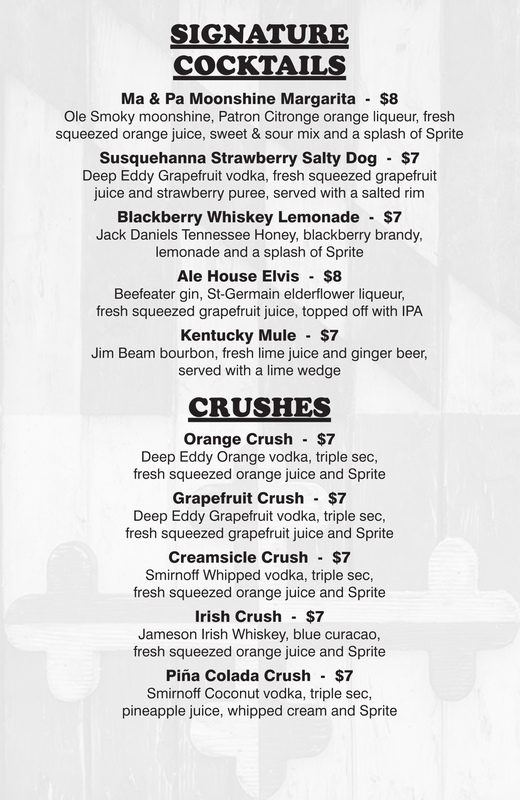 Click the images below for a larger view or get a pdf of our full Drink Menu here. 11 a.m. - 12 a.m.
© 2019 Route 24 Ale House. All Rights Reserved.